Visiting the Starved Rock Area? Come visit us at one of our two locations. We'd love to hear from you. Send us a message with your questions or comments and we'll get back to you as soon as possible. Our mission is to provide quality, unique antiques (1975 or older) at an affordable price. Our Antique Mall offers excellent customer service, attractive displays and a memorable and rewarding shopping experience. 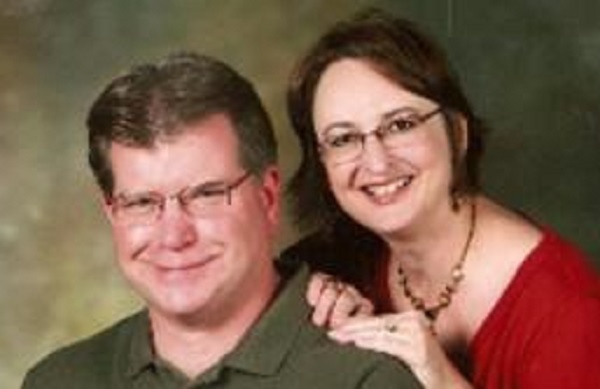 Steve and Pam Shanley care about antiques and those who love them. The Shanleys have established the Clarks Run Antique Mall in order to provide a place where serious antique dealers can show their prized pieces. The desire is to provide the highest quality showplace for buyers and sellers of top quality antiques in Utica, IL. Welcome to Clarks Run Antique Mall. © 2018 Clarks Run Creek, All Rights Reserved. WordPress by All Web Promotion.